What is the best way for you to own your city, to own your life, to show that you have an attitude of excellence – other than being a champion UFC fighter? Of course, it is to look good… To look damn good. And to dress in a strong, bold, sophisticated and spirited way that shows you’re far from average. August McGregor is a lifestyle brand for men like Conor McGregor who have an attitude of excellence about everything they do in life and appreciate the finest in luxury fashion. Those who want to exceed their past accomplishments and always aspire to meet the next challenge head on. Those who want to do things their way, and do it in style. Most lifestyle brands don’t capture the essence of what it takes to put your whole heart, mind and soul into your craft. But The team at August McGregor does. When you don the fashion they create, you’ll instantly feel the attitude shift. You’ll feel untouchable. 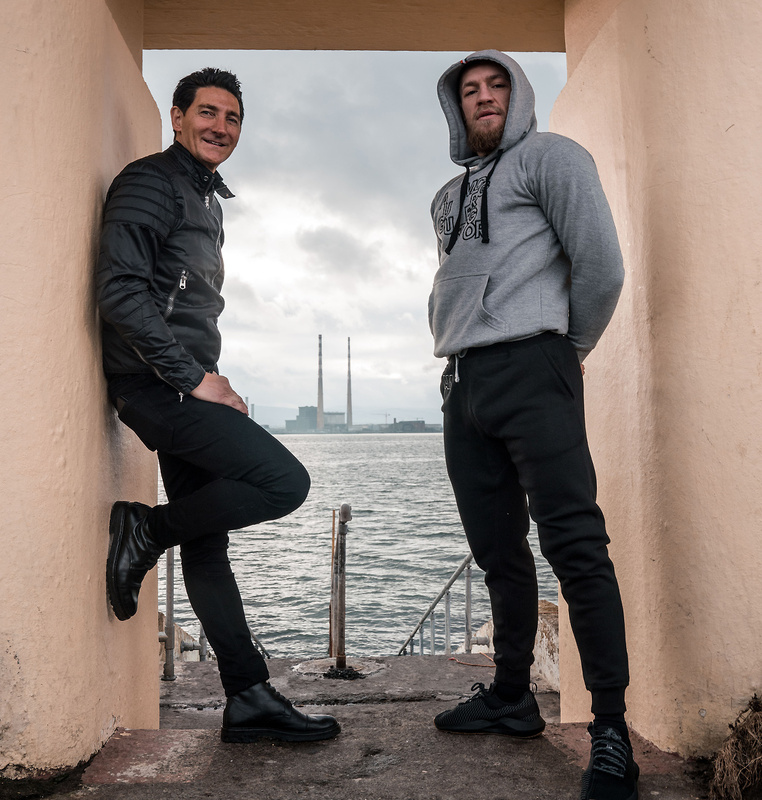 August McGregor is a partnership between Conor McGregor and the man responsible for crafting the hand-made suits that have always been showstoppers. The man who formed the famous Conor McGregor “look” and brand. That man is David Heil, designer to Tony Robbins, Kobe Bryant, Canelo Alvarez, and other leaders in sports and entertainment. This partnership has succeeded in making Conor McGregor’s exact same high end, bespoke luxury sartorial style at a price that makes sense. It is a new kind of fashion. It is both gregarious and polished. August McGregor will always remain exclusive because few will dare to own such an iconic look. Few will give themselves the permission to be so bold. Few will be confident enough to embody the ultimate power wardrobe. Few will be modern enough to go for it. But you… you will be. And because of that, August McGregor is a style for the ages. August McGregor will always be relevant. As long as there are men who strive to become the best version of themselves, there will be August McGregor.